sporting a back to school look in today's outfit slash review on snupped's space suit. i get it - its your first year at school and you want something thats really unique to represent you and allows you to stand out from the crowd. 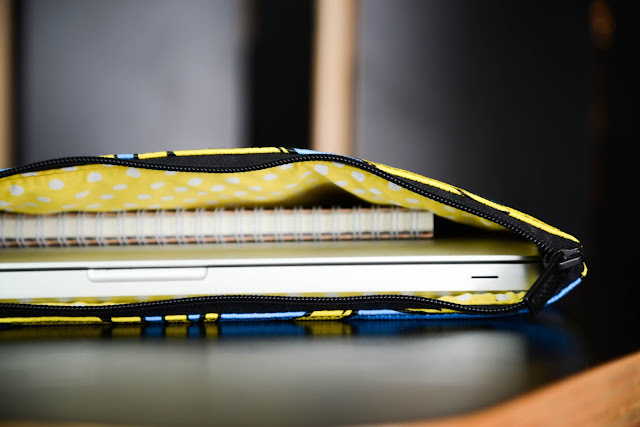 its also your first laptop, and you search high and low for that perfect laptop sleeve. been there done that. i ended up blowing a hundred bucks for a marc jacobs sleeve (ugh ikr) i wish i had better spend my money. Darling cute - you are stunning in this!